The Pumas boys basketball team defeated the Hamilton Huskies 44-42 in a close game between two conference opponents as the playoffs near. 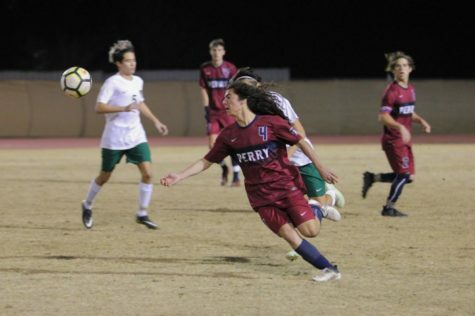 Perry beat Brophy College Prep in the two schools second triple overtime matchup of the year. 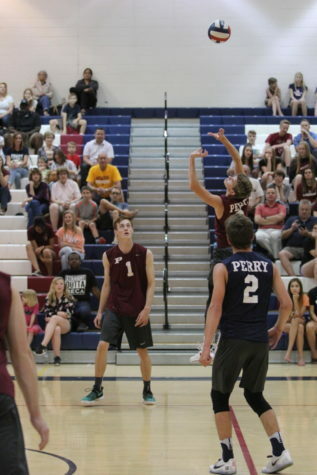 While the Pumas came up short in the first matchup they prevailed in the second. 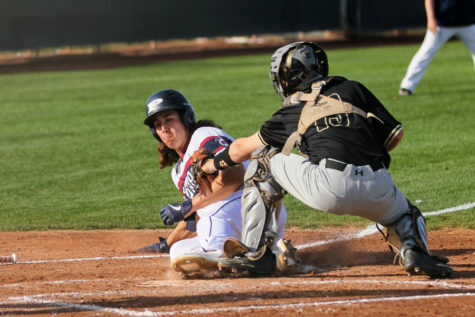 Looking ahead the team will close out their season with a road game against Red Mountain and will conclude their season with a home game versus Chandler as the team heads into the playoffs.